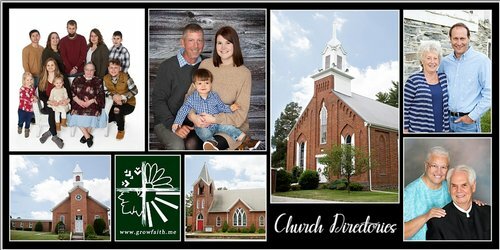 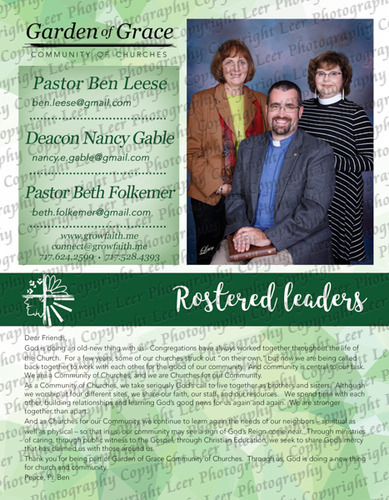 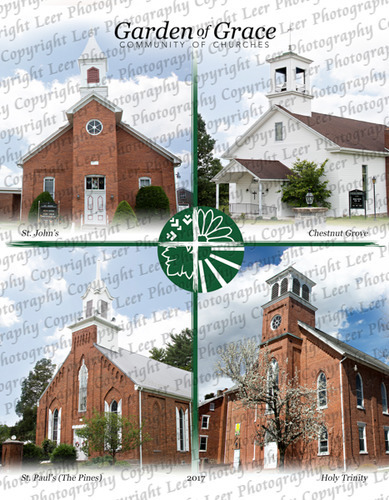 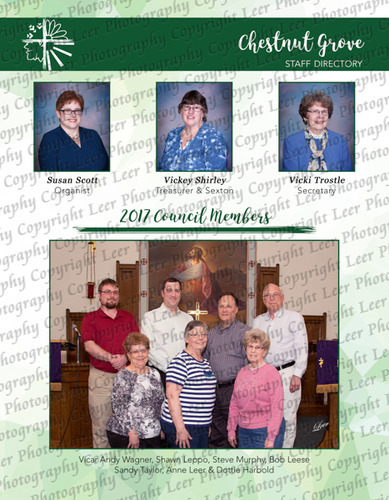 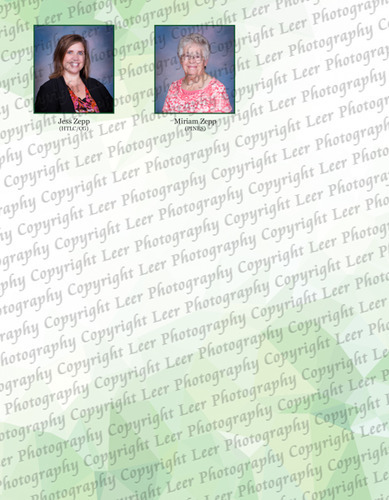 Leer Photography will take care of your church directory needs. 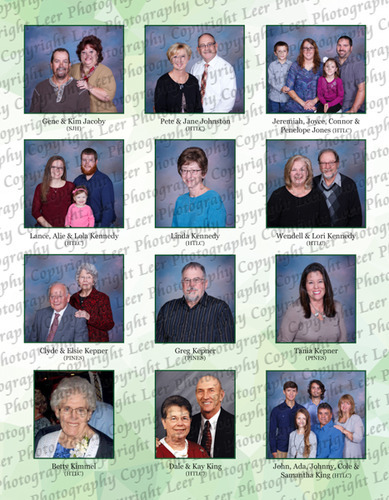 We will organize the portraits and create a custom design for your directory. 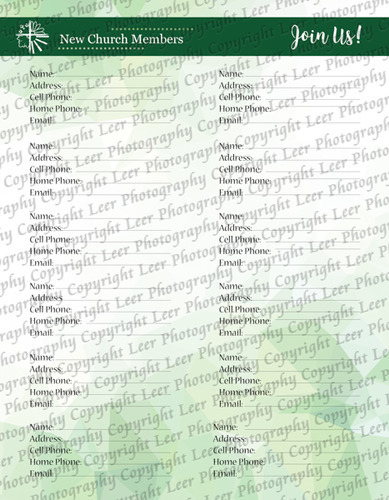 Contact Leer Photography to discuss how we can help you.